Antique farm equipment on display, paraded and demonstrated. 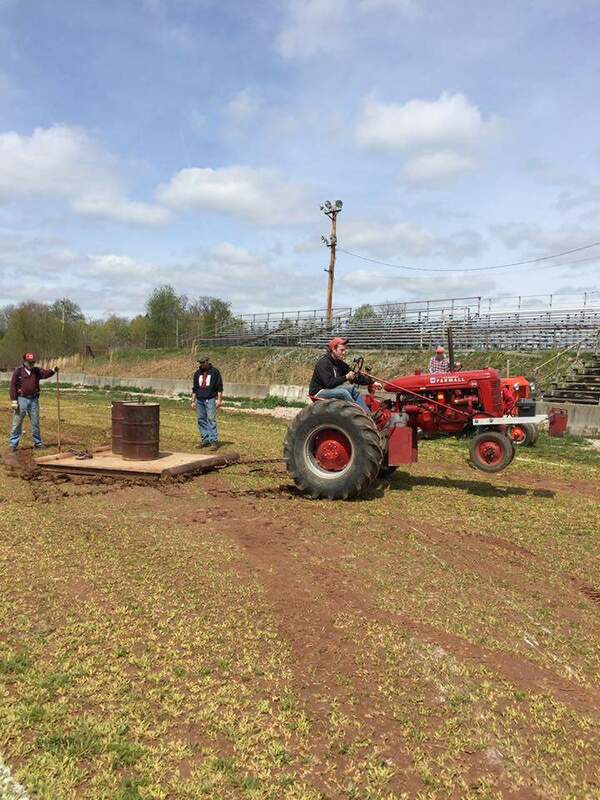 Tractor pulls and games held on the track. Food, crafts, flea market, vendors and toy show. Free.